HOUSTON, TEXAS – September 27, 2013 – At K 2013, Ascend Performance Materials Inc., a leading producer of PA66 resin and chemical intermediates, will present its portfolio of Vydyne® PA66 products poised for launch into the automotive, cable tie, electrical and electronics, consumer and industrial, and compounding markets. 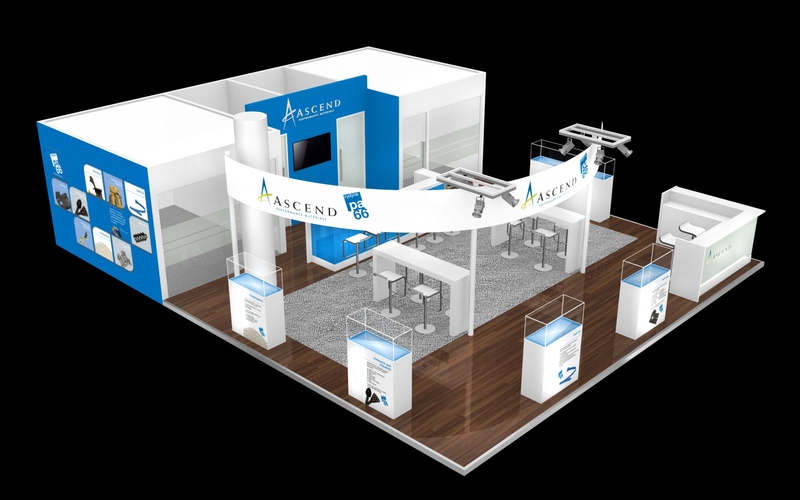 Ascend continually works with customers to address their performance and process needs, and comply with emerging regulatory environment. Ascend’s fully-integrated and world-scale manufacturing assets supported by a global logistics and service network enable it to deliver reliable, high-quality PA66 resins and compounds to customers around the world. Ascend’s innovation pipeline offers a broad array of application-focused benefits. Customers can look forward to new possibilities for productivity improvements and design freedom in addition to benefits such as enhanced heat resistance, flame retardant capability and improved aesthetics. High-productivity compounds from our new line in Pensacola, FL that combine high-flow low plate-out characteristics with tight viscosity control, targeted primarily at intricate high-volume electrical and electronic parts.New automotive grades with enhanced thermal resistance for radiator end tanks, charge air coolers (intercoolers), fans and shrouds, under-hood connectors and other applications. A new class of impact- and weather-resistant grades designed specifically for cable tie manufacturers who service the transportation, heavy equipment or industrial markets.An improved specialty high-viscosity grade that offers superior balance of extrusion process efficiency and aesthetics that are desired in film packaging. New compounding feedstock grades that offer additional options in terms of viscosity, and reactivity primarily aimed at increasing flexibility around the type and concentration of additives.“Ascend is proud to provide customers with uniquely cost-advantaged, high quality, innovative products that create value and differentiation in end-use applications,” said Dharm Vahalia, Global Marketing Director at Ascend Performance Materials. “At K 2013, we’re looking forward to highlighting our refreshed portfolio and innovation pipeline.”For more information, meet the Ascend team at Booth B35 Hall 07.1 or visit www.ascendmaterials.com.